What's next for LA Weekly after staff gets slashed? With one reporter left at LA Weekly, what's next for the paper? 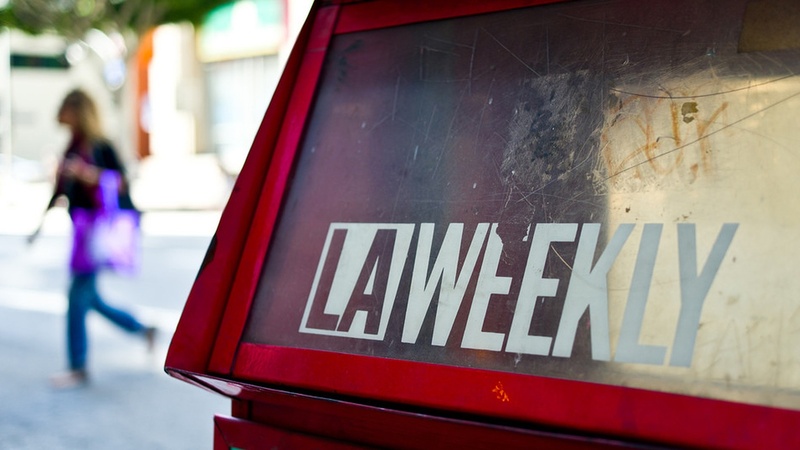 Wednesday, new owners at the LA Weekly laid off nine of the paper’s 13 editorial staffers. There isn’t much clarity on what’s next for the publication. The New York Times has put out its picks for the 10 best books of 2017.